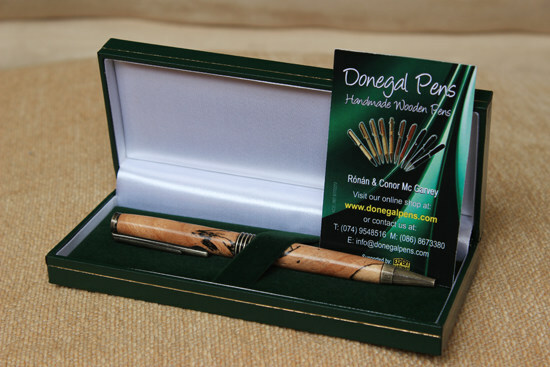 In Ireland it’s Father’s day this Sunday the 21st of June, so we’ve put together a list of some great gifts for all those dads out there or for the special someone who acts like a dad to you! You can’t beat an auld Aran! 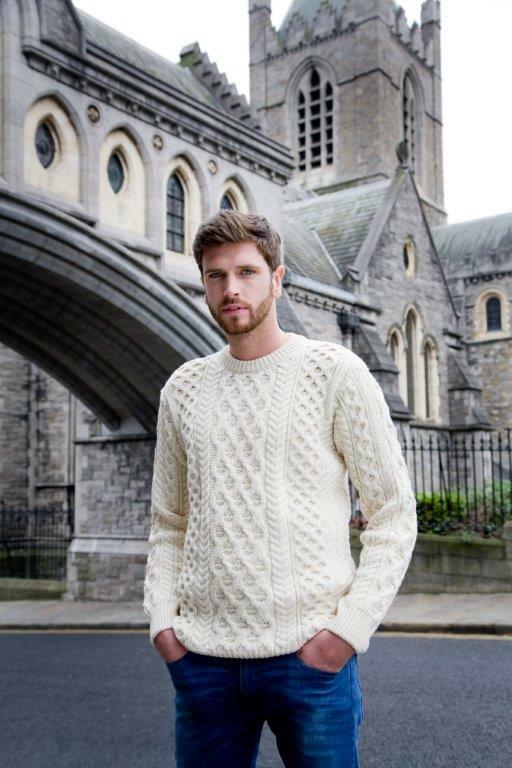 Made in Ireland, soft and warm Merino wool perfect for dads who like the outdoors, they are also great in the cool Irish summer evenings in the garden. Available in all sizes small up to xxlarge. From €49.99. Irish Wool Scarf. 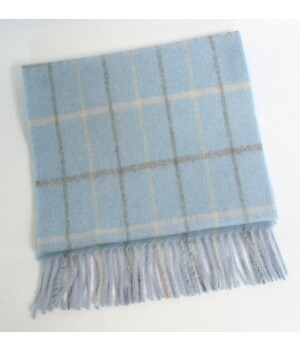 Despite it being mid summer there is still a definite chill in the air in Ireland, check out one of these Irish made Wool scarves for just €19.99. 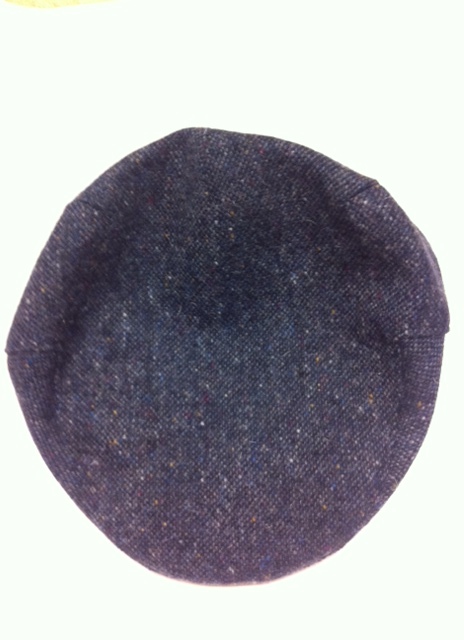 The original Irish Wool Flat cap, warm , protective and comfortable, surely every dad should have one! From €29.99. 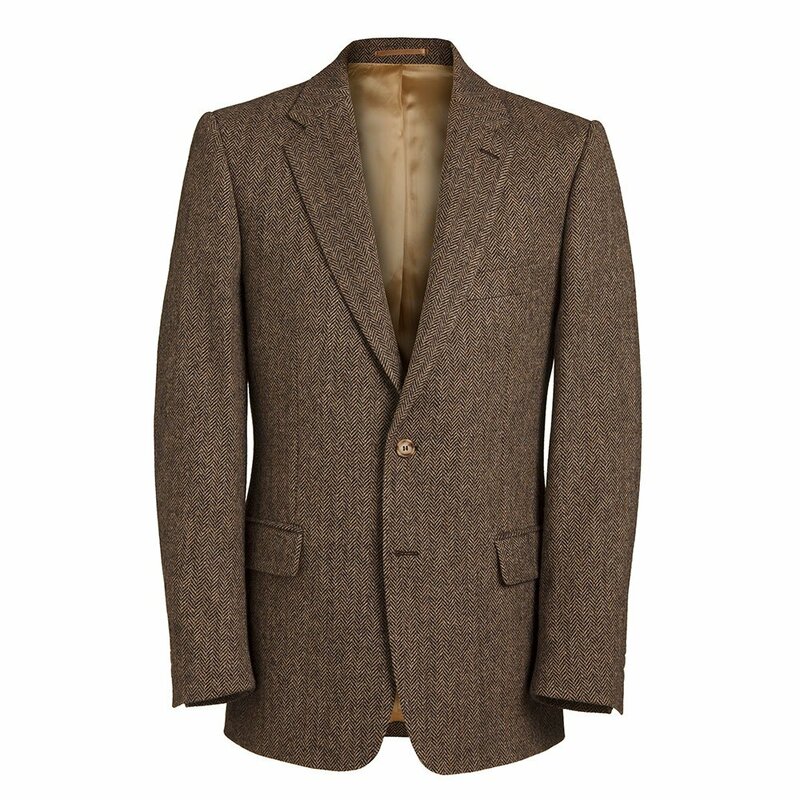 This might blow the budget a bit, but if there is a few of you here is something worth thinking about, a beautifully cut Donegal Magee Tweed Jacket, a timeless piece he’ll have forever . Great to dress up or dress down with jeans. From €295. Enjoy your weekend, we are open every day and the website never closes!